Isabel Lee | Malaysian Beauty & Lifestyle Blogger: Laugh Die You This May! Laugh Die You This May! Here is the ultimate battle of the funnies! 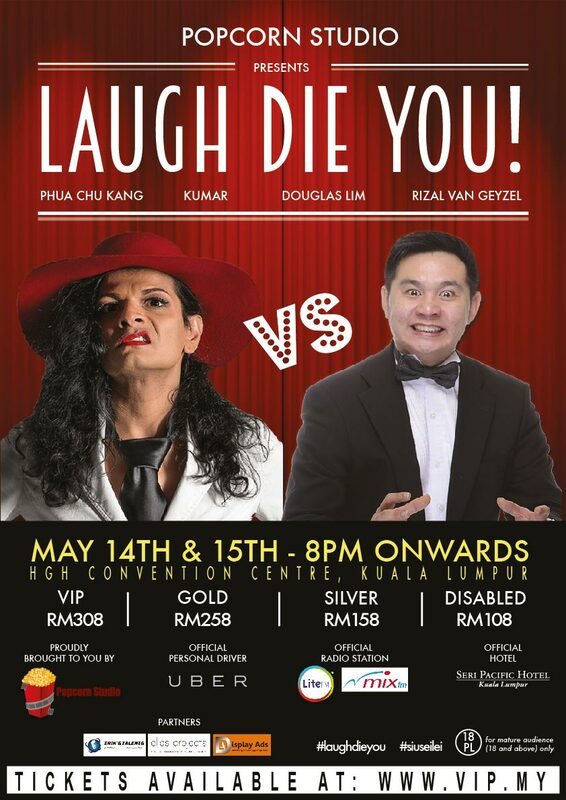 Comedians from Malaysia and Singapore are joining forces to bring you 2.5 hours of non-stop laughter this May. 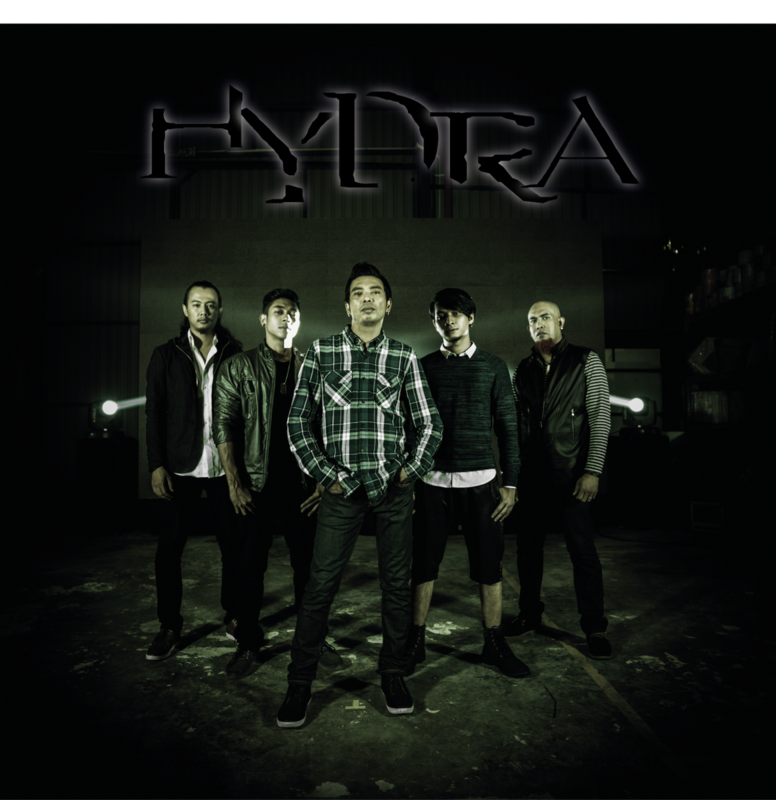 "Be prepared as well to be entertained by the best in Singapore, JB and some even say Batam"
Guests will also be entertained by Malaysian rock band Hydra. Catch the early bird price to grab great seats at amazing prices! 15% off VIP & Gold seats until 31st March 2015.